The Canadian Space Society is announcing a call for nominations to its Board of Directors and to positions as Officers of the Society. The Board of Directors is responsible to the overall membership of the Society. 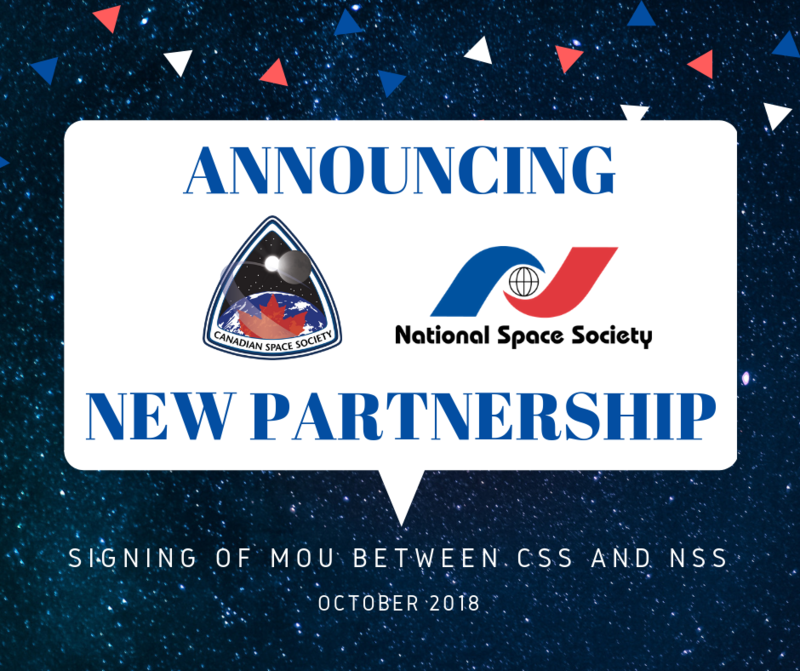 It establishes strategic priorities, provides the overall governance for CSS activities, and appoints an executive committee (consisting of the Officers of the CSS) for the detailed management of CSS operations. The Board consists of a President and four other directors, whom either chair specific committees, are double-hatted as Officers, or are directors at large without a specific portfolio. The term for Board members is two years. The Nomination Committee will review and approve nominations. Successful nominees must be members of the CSS in good standing in accordance with our bylaws (eg., valid membership, possessing good character, free of conflict of interest and/or unethical behaviour, etc.) prior to the commencement of voting by members. Approved Board nominations will be profiled on the CSS website by 30 Sep 2018. Electronic voting for Board of Director positions will take place between 1 Oct – 15 Nov 2018. 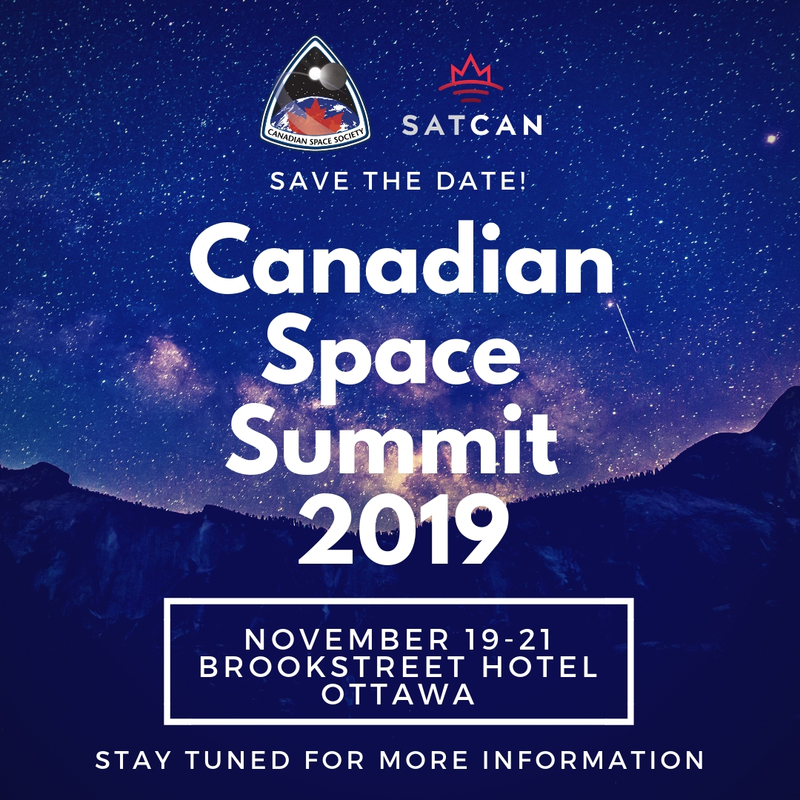 The Board will be announced at the Annual General Meeting (AGM) to be held during the Canadian Space Summit 27-29 Nov 2018. The new Board will appoint the Officers by 31 Dec 2018. The Nomination Committee will review and approve nominations. Successful nominees must be members of the CSS in good standing in accordance with our bylaws (eg., valid membership, possessing good character, free of conflict of interest and/or unethical behaviour, etc.) prior to the commencement of their duties. Nominations for Officers positions will be forwarded to the next elected Board for consideration.